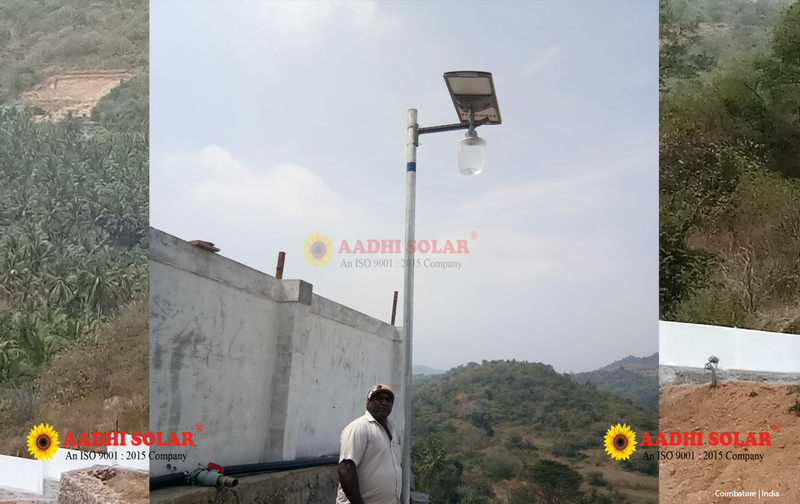 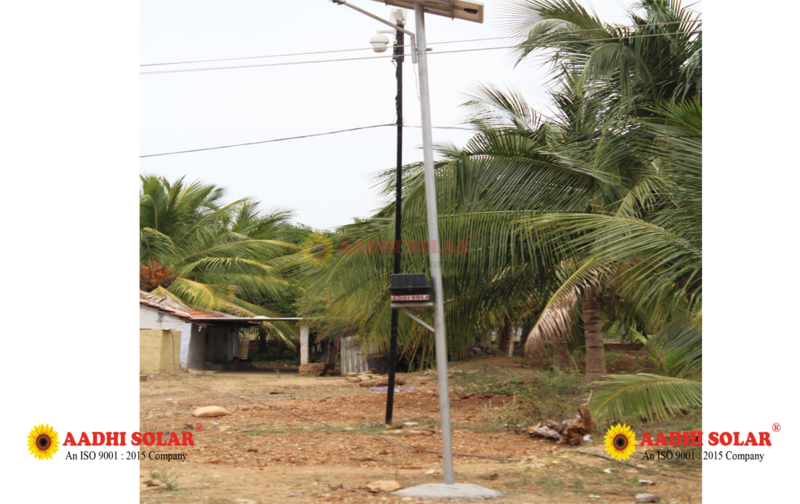 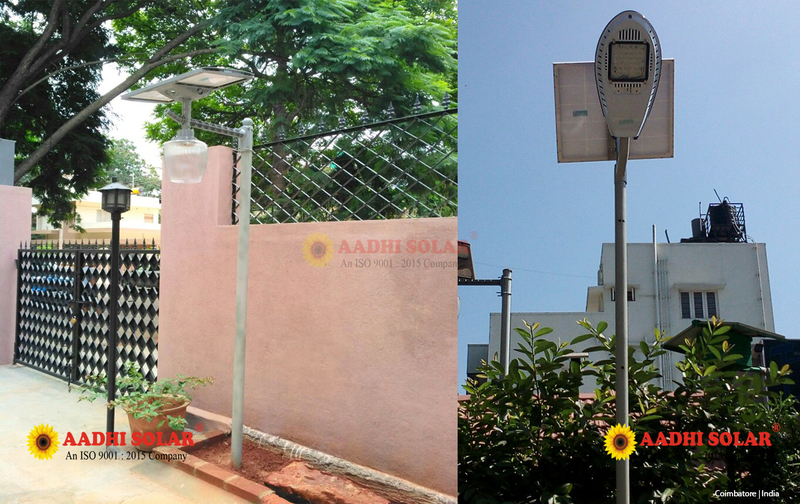 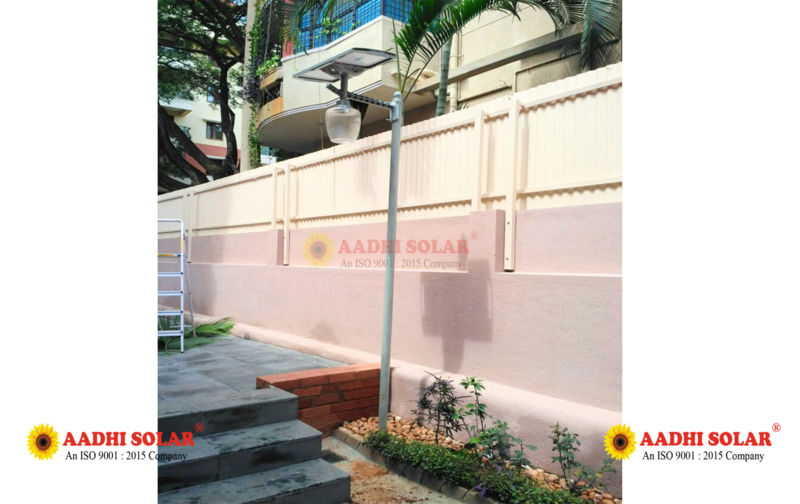 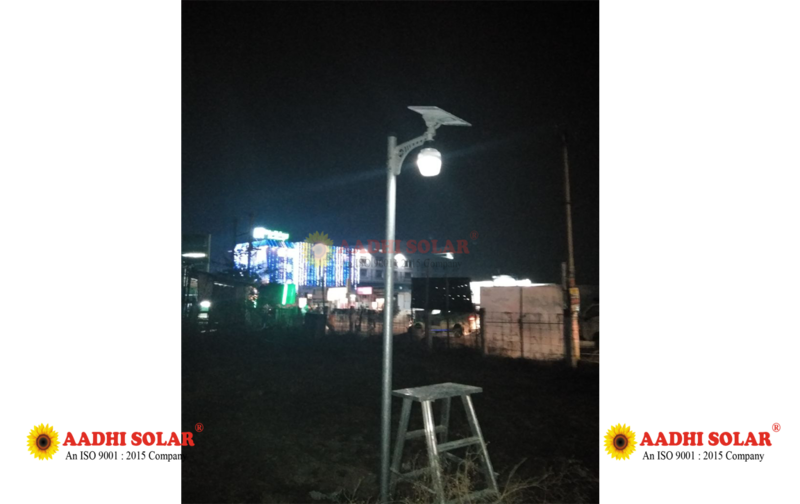 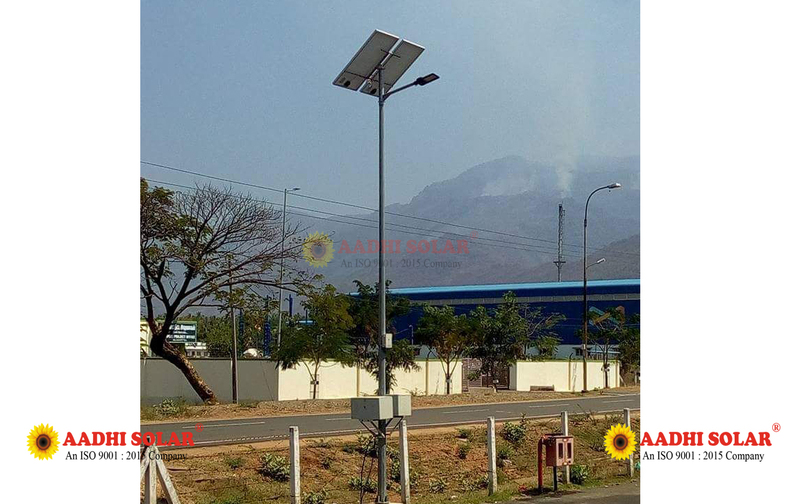 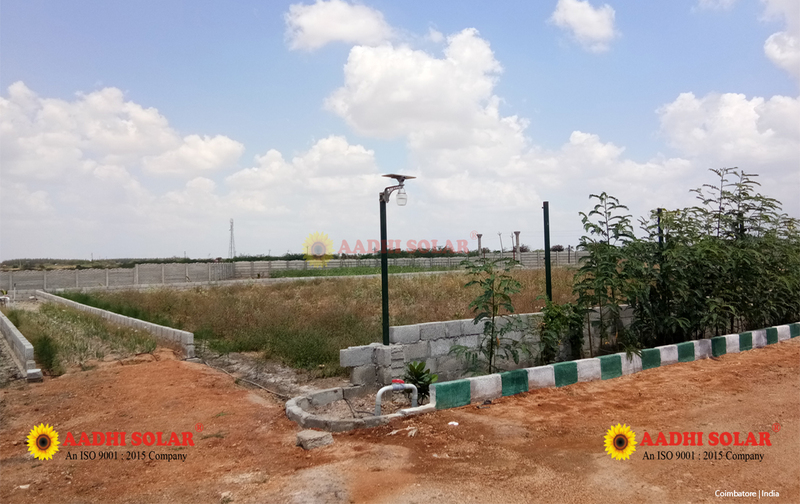 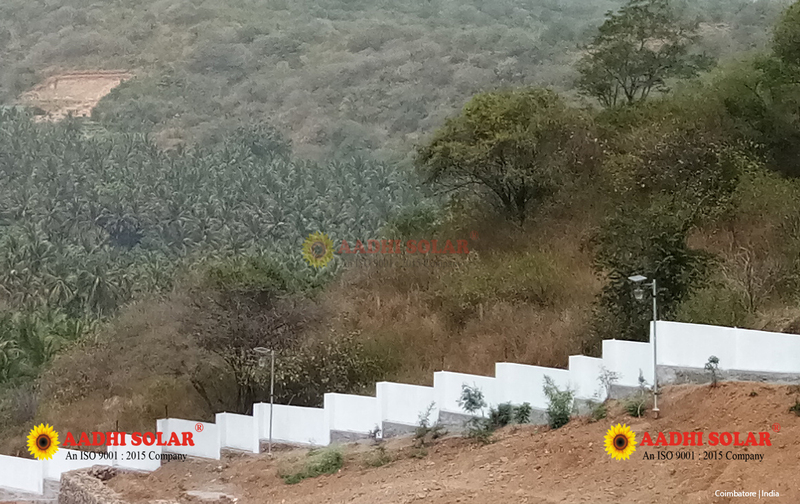 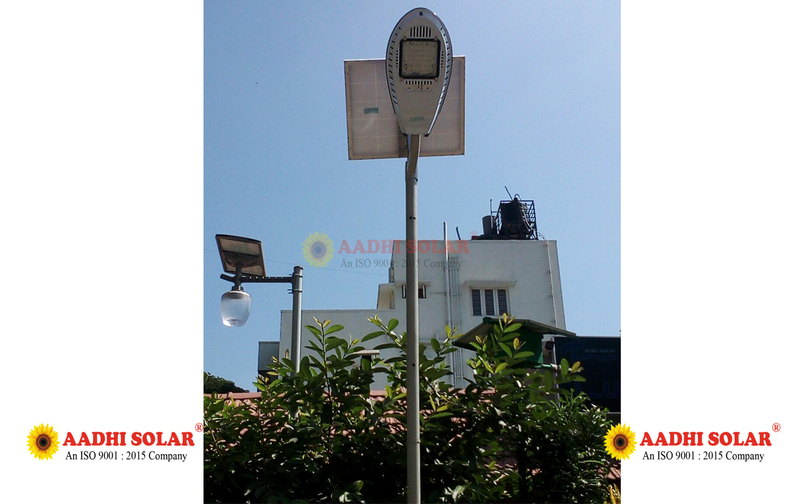 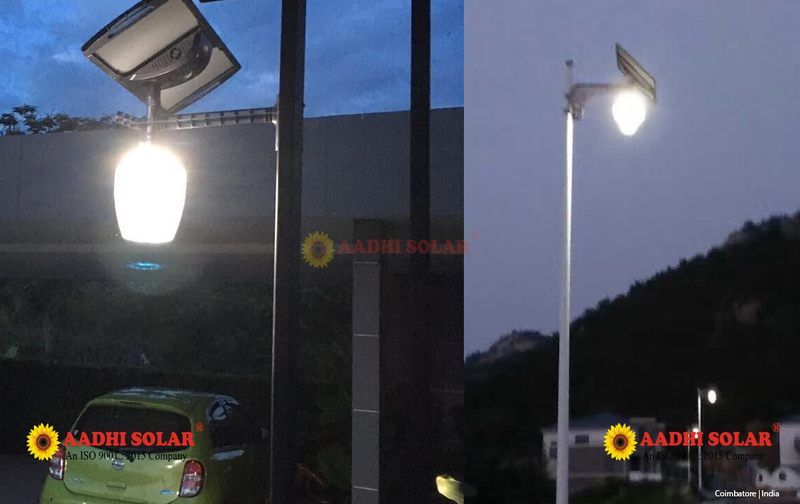 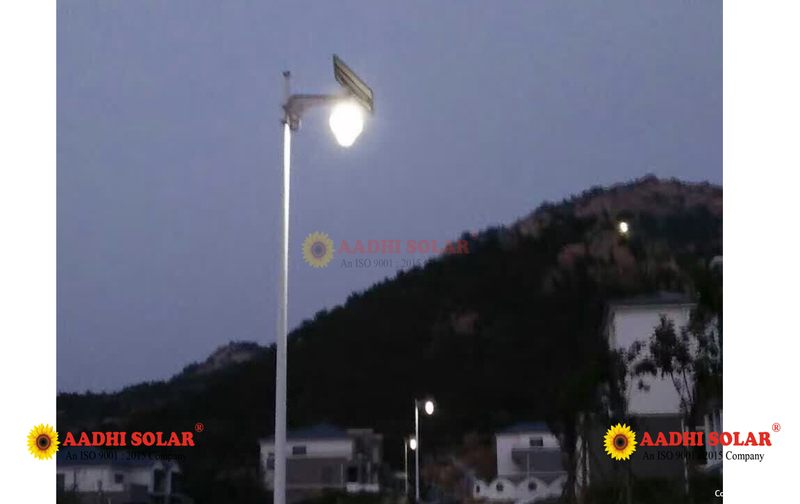 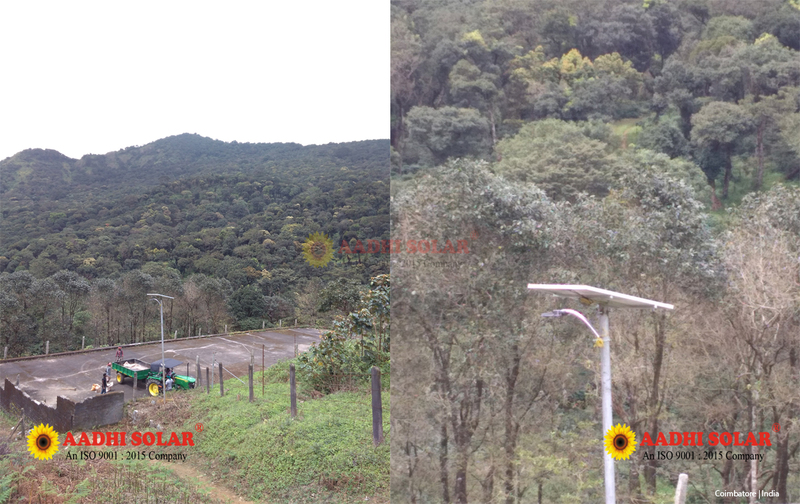 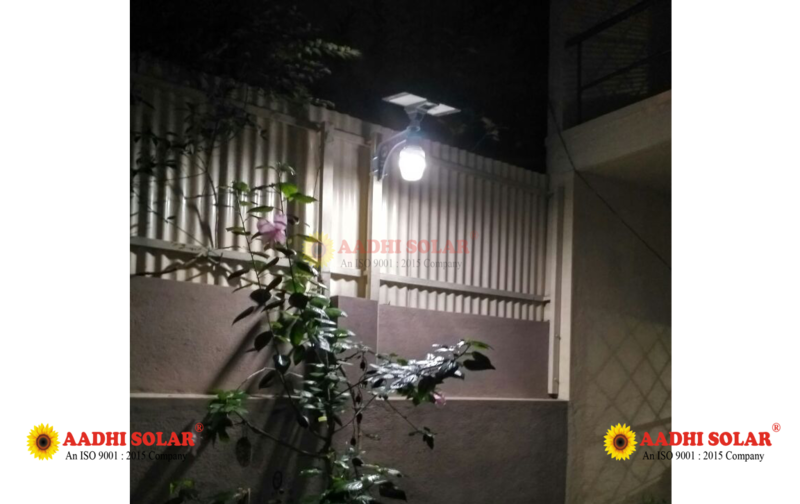 We are engaged in offering Solar Street Lights, which is appreciated by our client for its best quality. 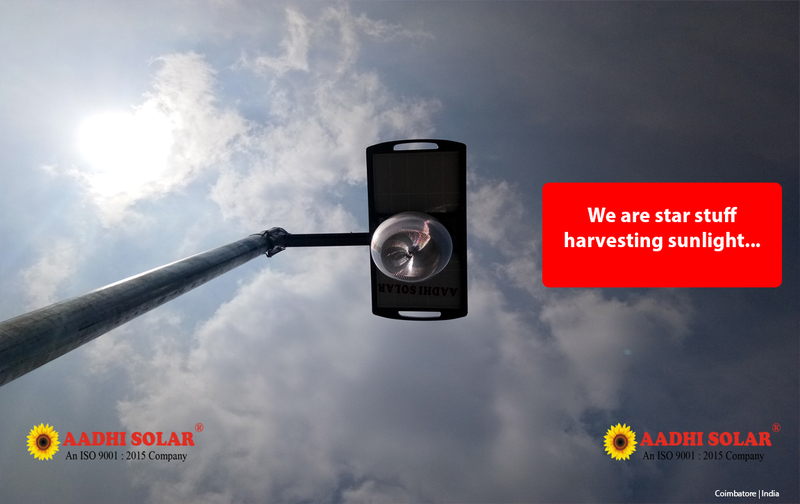 If you have a campus which is spread over a large area, then solar powered Streetlights are the best solution for you. 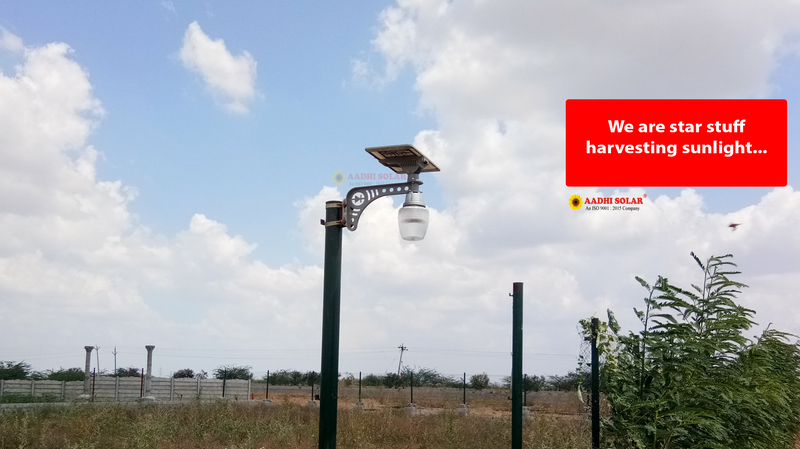 It saves you the cost& the trouble of taking electric connections over large areas, gives you security from power outages, thus ensuring that at no point in time any part of the campus is in darkness. 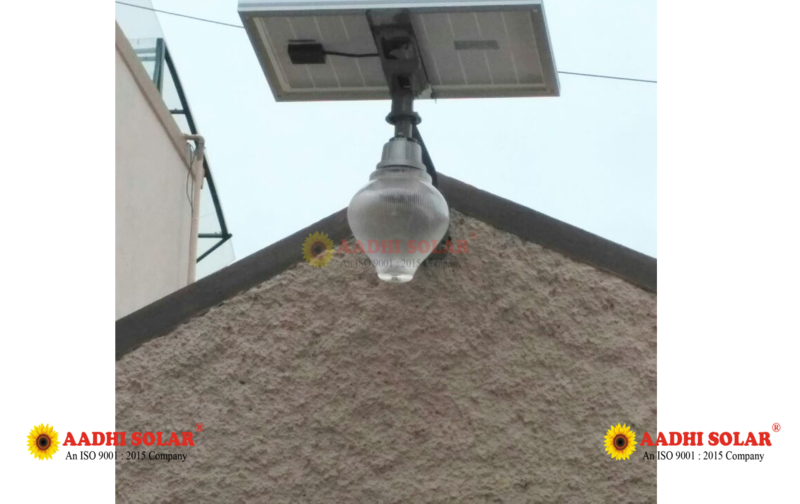 SPV : 12V / 10Wplmono / multi crystalline silicon Panel. 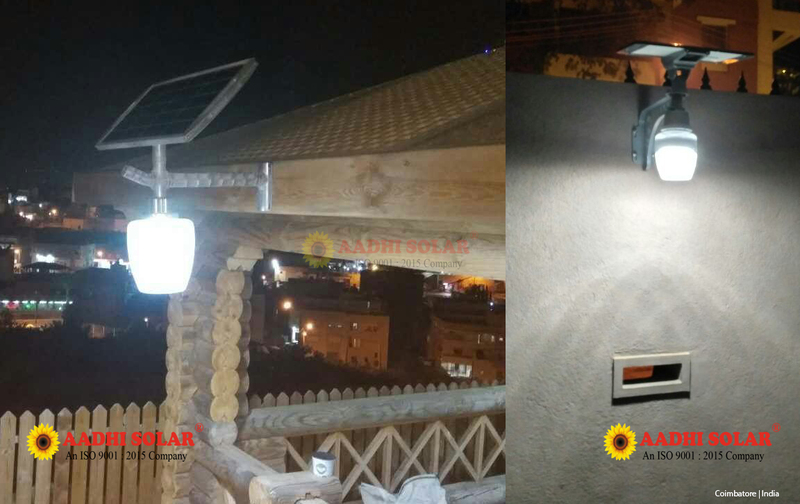 Battery : Sealed maintenance free 12V / 7 AH. 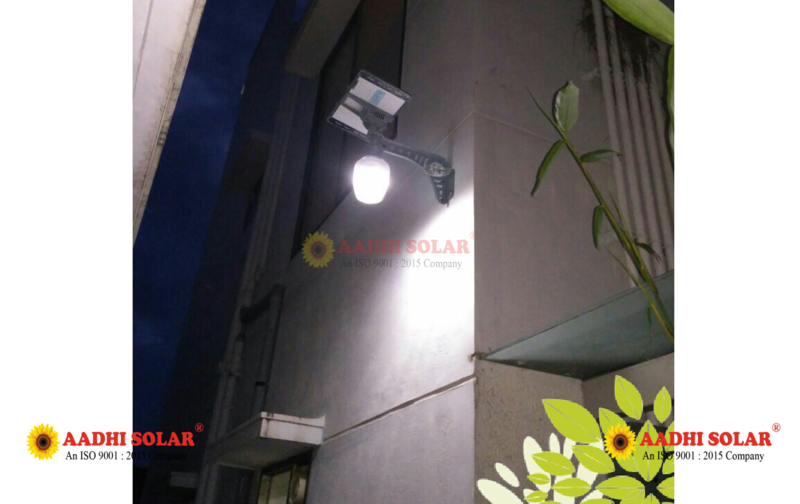 Lamp : Energy efficient CFL 7W / 4 Lanterns > 350 lm. 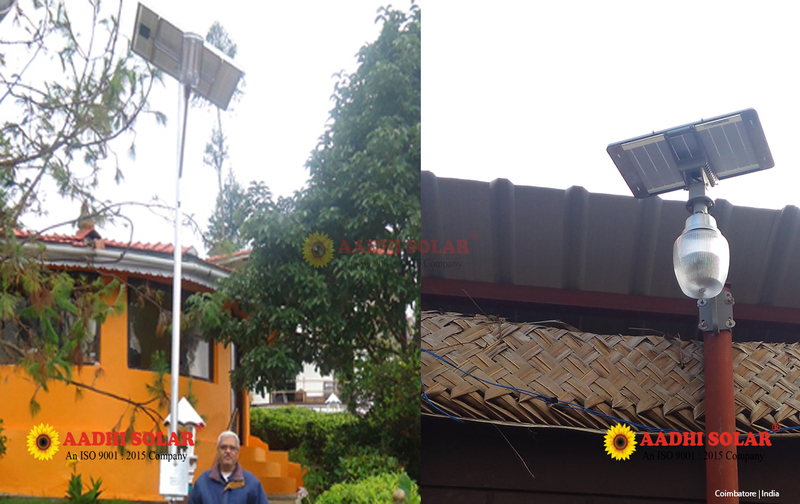 Inverter : PUSH-PULL type with quasi-sine wave. 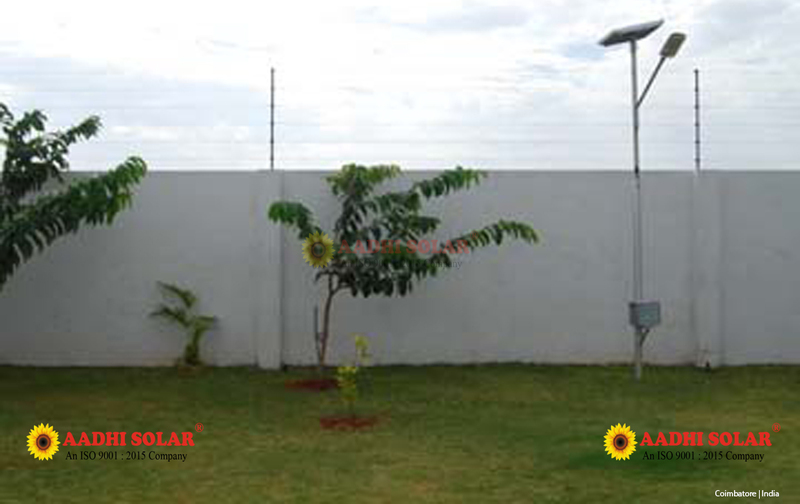 Dimension : 210 x 210 x 350 mm. 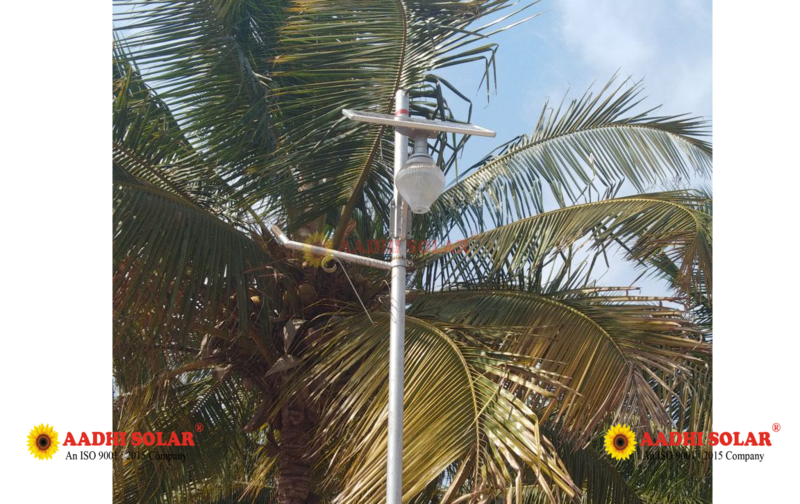 Longevity and easy Maintenance: Thanks to high quality components like hot-dip galvanized metal parts, UV stabilized engineering plastic and energizer from Gallagher, New Zealand.